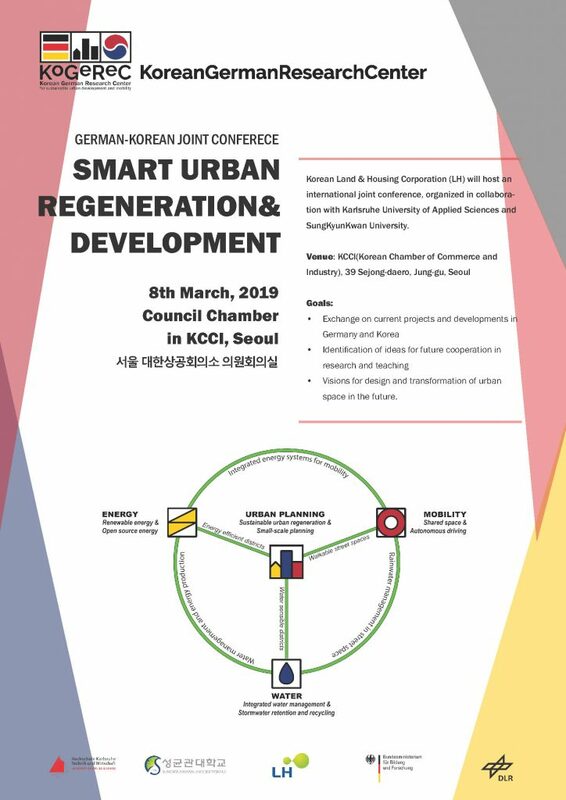 In the Framework of our KoGeReC-Conference, we held a international conference in March 2019 in Seoul for expert-workshop and expert exchange. 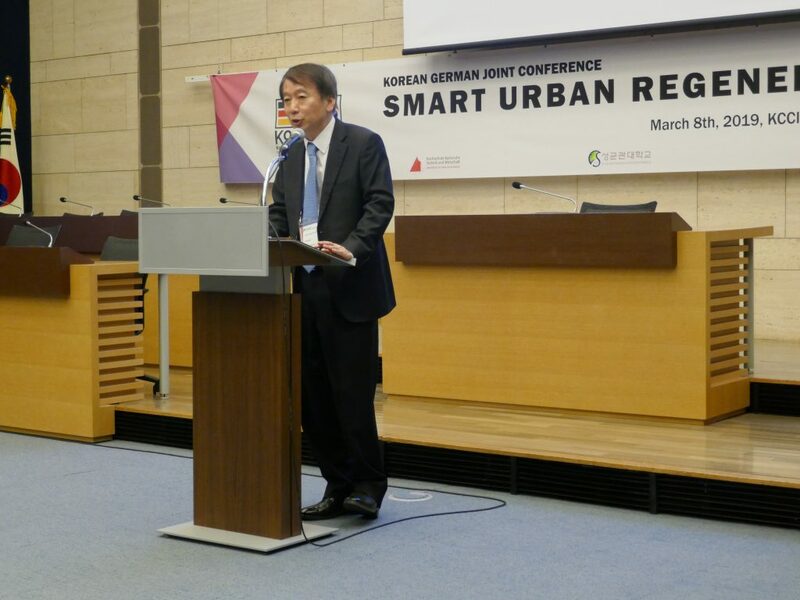 It had 6 parallel sessions in interdisciplinary fields of urban planning, mobility, water and energy. 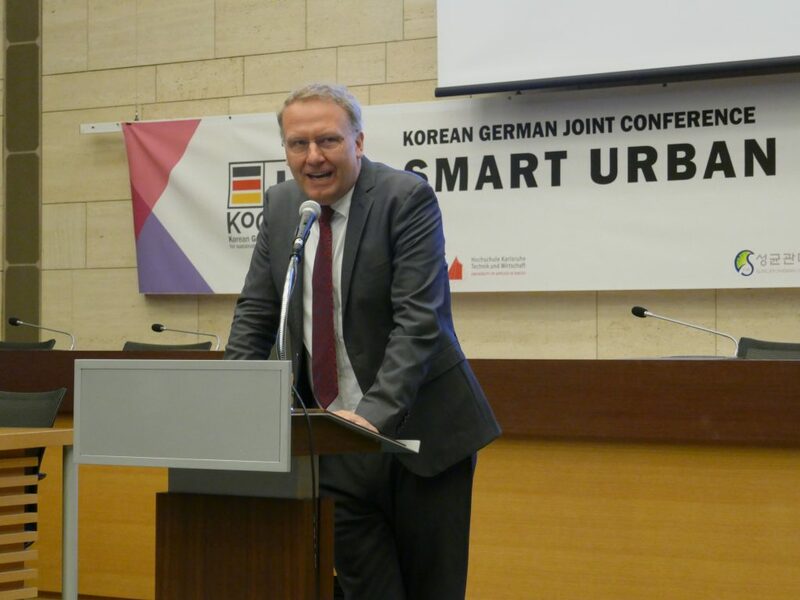 Goal of this confernce is exchanging on current projects and development in Germany and Korea, identification of ideas for future cooperation in research and teaching, and vision for design and transformation of urban space. 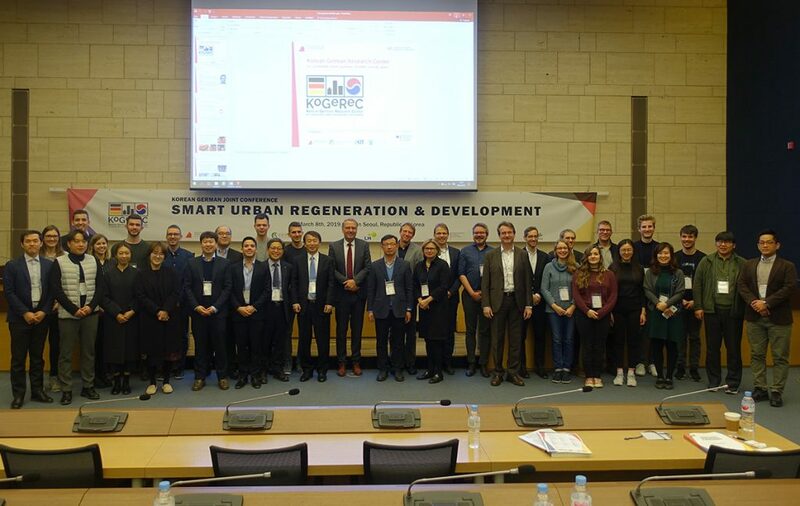 Twenty one speakers from different fields and country had a presentation about their recent research projects related to KoGeReC’s themes. After every presentation, speakers and audiences had a Q&A session and discussion. Through this conference participants from each country and field can understand their interesting and on-going project. Also it was meaningful in the dimension of interdisciplinary cooperation. We could discover a chance of cooperation, which seems to be not considered as a coopratable field before.